This event is running from 24 May 2019 until 30 August 2019. It is next occurring on 24 May 2019 4:00 pm. Tania is an advanced dressage rider & trainer, who enjoys training horses and riders of all levels. 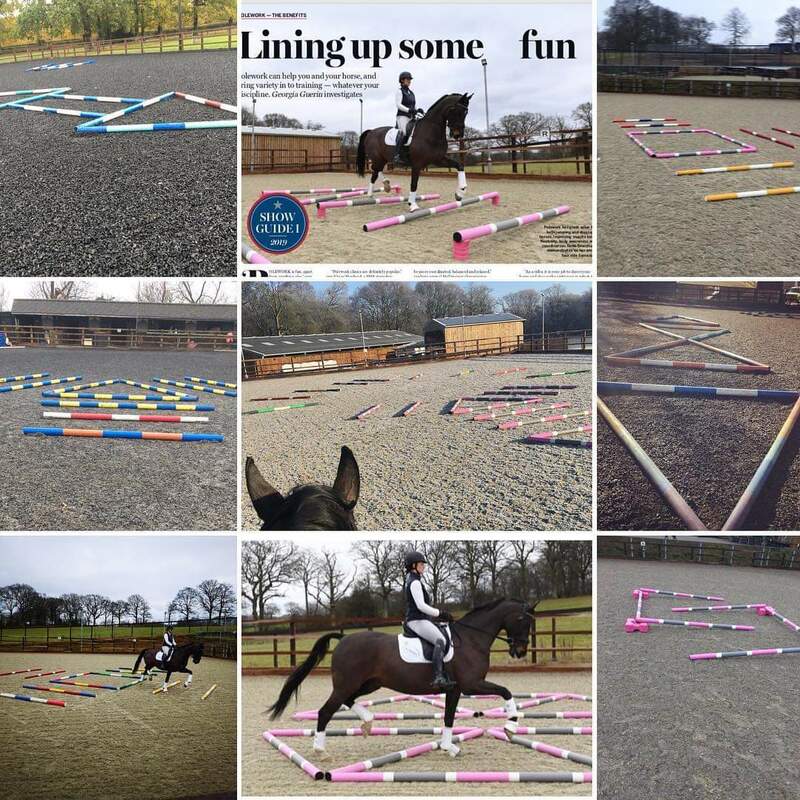 She has a sympathetic approach to get the most out of your horse and has created some effective exercises to mix up her schooling with her advanced horse, Sam, which is she is now enjoying teaching others to do!